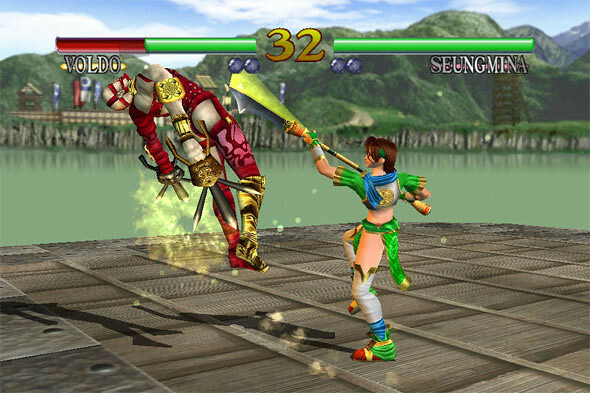 Namco’s classic 3D arcade fighter SoulCalibur is about to hit the AppStore as a universal app on the 19th this month! 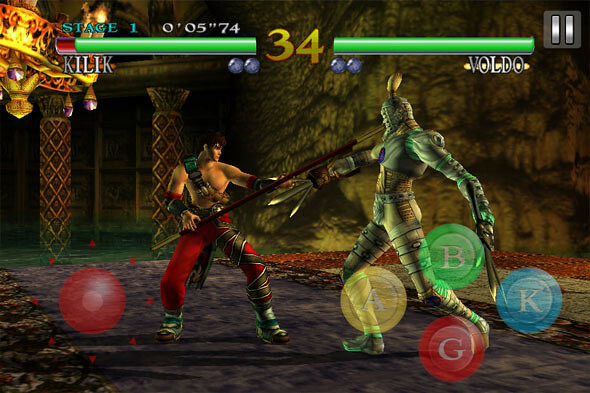 There will be 19 different fighters and a few game modes including arcade, time attach, survival, extra survival, practice and museum modes. 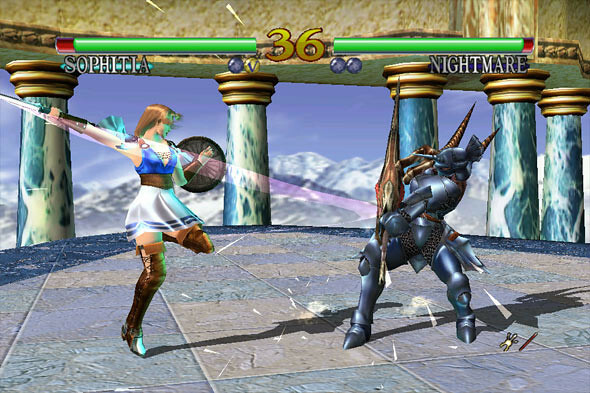 There is Game Center support on SoulCalibur. Here’s a somewhat bad news to some people… the game will only work on 4th generation devices, iPad 1 and iPad 2 so if you are using an older version of iPhone & iPod Touch, then it would be sad news for u. Check out the trailer below and don’t forget to wait for it’s release on the 19th!